Greetings from Singapore! 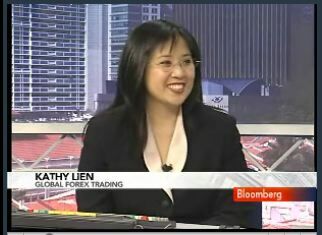 I was on Bloomberg Television this morning talking about my outlook for the EUR and GBP. If you can catch it, I will be guest hosting CNBC Australia from 6am-7am Singapore time (6pm -- 7pm NY Time) tomorrow morning. The stand you took here is worth a praise.